The Vivo V11i was launched in September 2018 running Android 8.0 Oreo out-of-the-box. The latest operating system of Android is already out in the market, and a few manufacturers have now started rolling it out for their smartphones. 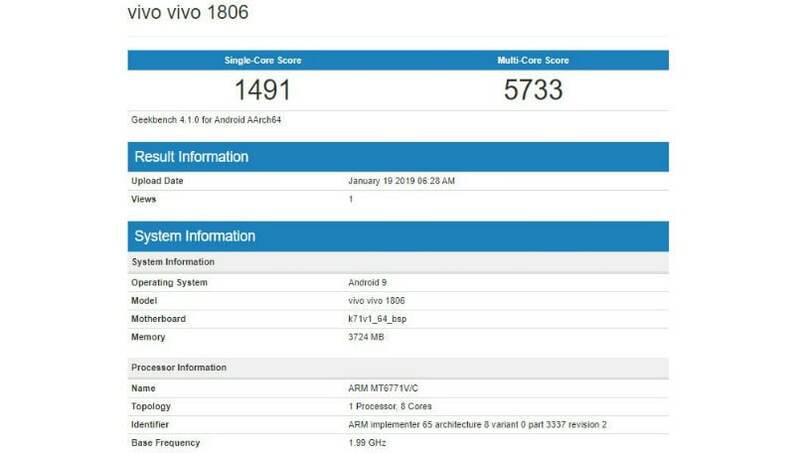 Now, Vivo seems to be planning to push the Android 9 Pie update to the Vivo V11i since the device has made an appearance on Geekbench with the latest Android OS. 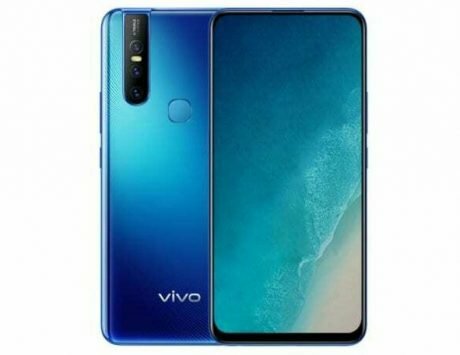 Notably, the company retails the Vivo V11i as the Vivo V11 in India. 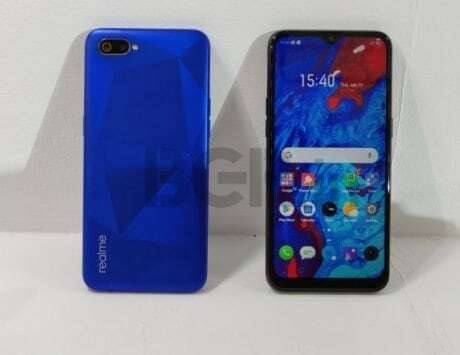 However, the company is yet to confirm the availability details of the Android Pie. Also, the Chinese company hasn’t shared the roadmap of the Pie update for its smartphones which is why it is tough to assume things. 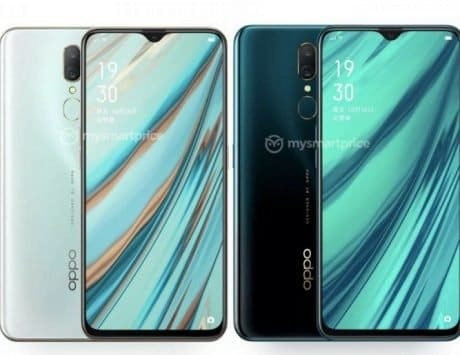 But, the listing does give us a fair idea of Vivo planning to push the Android 9.0 update soon; however, until an OTA actually arrives, nothing can be assumed. 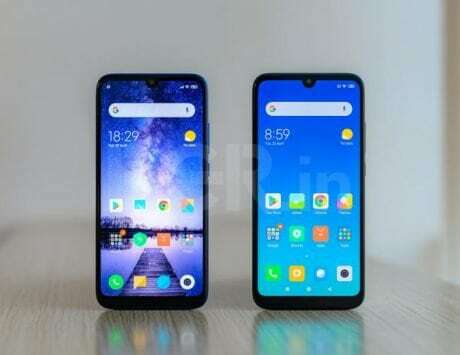 To recall, the Vivo V11 was launched in September 2018 running Android 8.1 Oreo out-of-the-box. To recall, the Vivo V11 features a 6.3-inch full HD+ notched display along with a 19.5:9 aspect ratio. 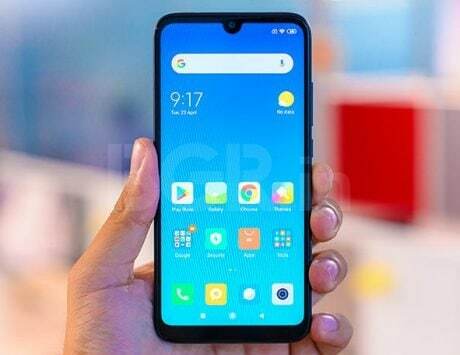 At its core is a Mediatek Helio P60 chipset aided by 6GB of RAM and 64GB of internal storage, expandable up to 256GB via a microSD card slot. 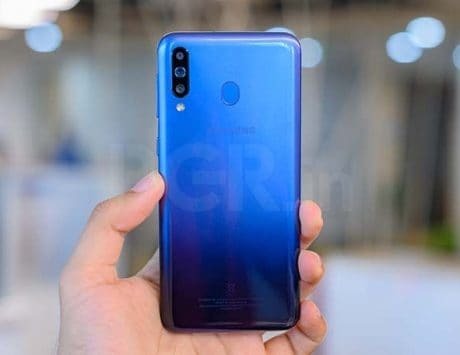 On the photography front, there is a 16-megapixel primary rear camera and a 5-megapixel secondary rear camera, assisted by an LED flash module. 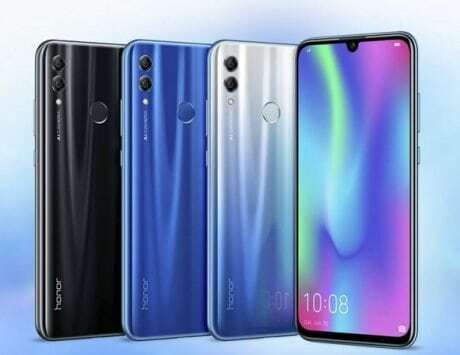 The device offers features such as backlight HDR, low-light mode, scene recognition mode, AI face shaping technology, and AI portrait-framing. It offers a 25-megapixel front shooter for selfies with AI-based features. The handset is backed by a 3,315mAh battery with 18W quick-charging support. It offers a micro-USB port, Wi-Fi 802.11ac and Bluetooth 5.0.